Charlene what is your connection with China and when did you arrive in Beijing? My great-great grandfather emigrated from Guangdong to Trinidad-and-Tobago and then, in the 20’s, moved to Boston where he opened a restaurant. I first arrived in Guanxi in 1999 to teach English to the Dong minority and in 2000 moved to Beijing to study. After several trips back and forth to the US, I finally returned to China for good in March 2010. When did you have the idea to create Tranquil Tuesdays? Even as a child, I was always crazy about tea. And since 2005, I’ve had the idea of creating a company that would help women by giving them work. One day when drinking Mariage Frères tea with friends I realized that there was no Chinese brand bringing Chinese tea to the global audience. That’s how it started. 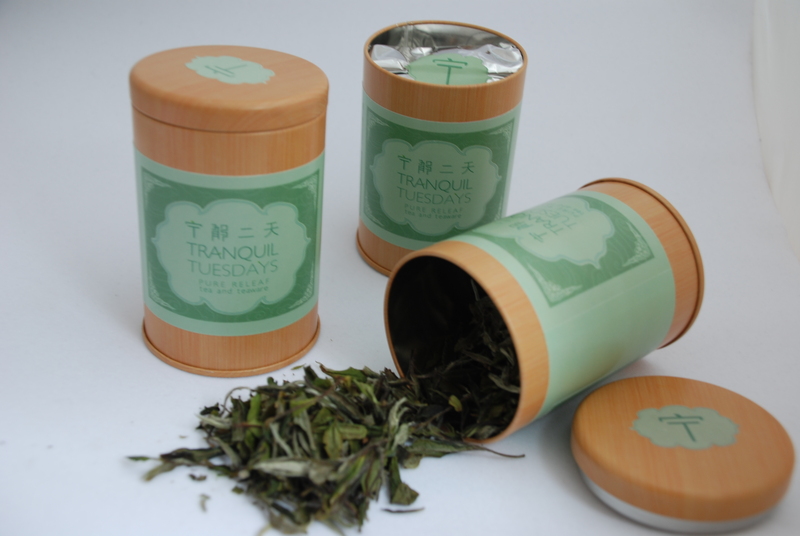 Why did you choose Tranquil Tuesdays as a name for the company that sells Chinese tea and tea set gifts? Because it’s my favorite day of the week! Tuesdays were the day of rest and relaxation when I was in Washington D.C for training as a diplomat. 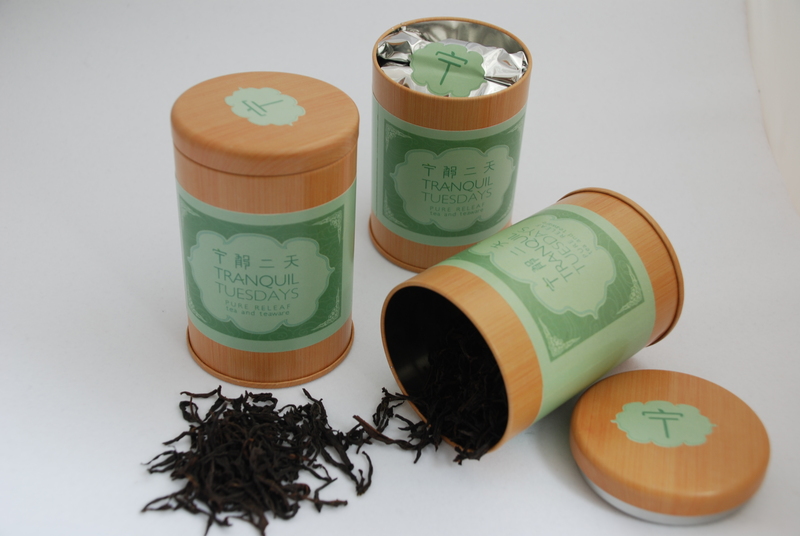 We launched Tranquil Tuesdays in June 2010 with the idea of conveying the long history of Chinese tea in a fresh and modern way. 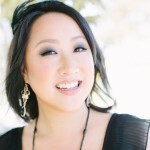 Additionally the women’s empowerment side of our business is very important to us. As an example, one of our employees used to be an ayi (house maid) with little education – now she’s our inventory manager. I take my inspiration for this from Homeboy Industries in Los Angeles (HI runs seven social enterprises that train ex-gang members) I believe that given the right opportunity people can flourish. We now employ 6 women, many of whom have similar stories. 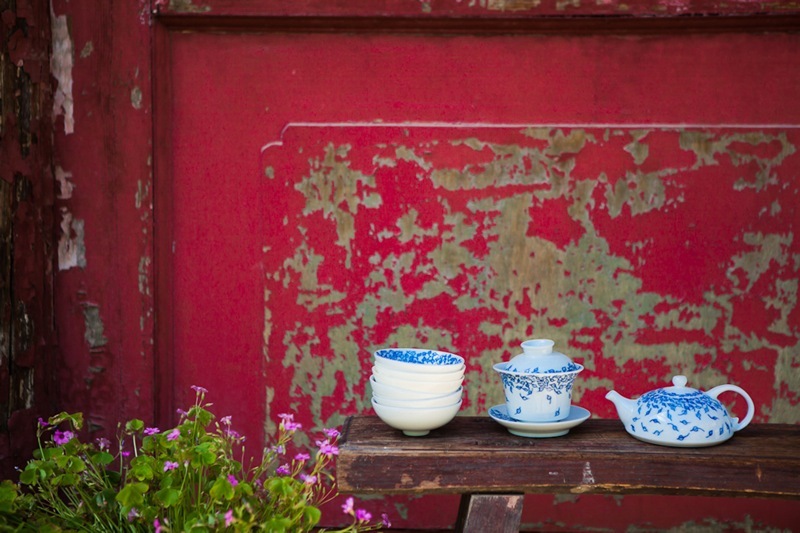 In China tea is so varied – it can be grassy and green or roasted or nutty – in a way it’s very similar to how wine is described. 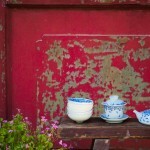 From the myriad of brands available, it can be difficult to find unscented and unblended Chinese tea. So early on we made a commitment to source our tea from its terroir (the region where it is grown): our White Peony comes from Fuding and Fujian, our Mao Jian green tea from Wuyi and Zhejiang, our Oolong Irong Goddess of Mercy from Anxi and Fujian, our Qimen black tea from Qimen and Anhui and our Ancient Wild Tree Pu’er from Xishuangban’na and Yunnan. 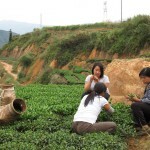 How did the local tea producers receive you? Initially there was some annoyance because we wanted such small quantities: our first order was for 6 jins (3 kgs) but they sent us 60 jins! We had to prove that we were sincere and honest. To build up long-term relationships, we always show up in person to meet the producers. It is the same with the tea-ware makers in Jingdezhen (Jiangxi province). 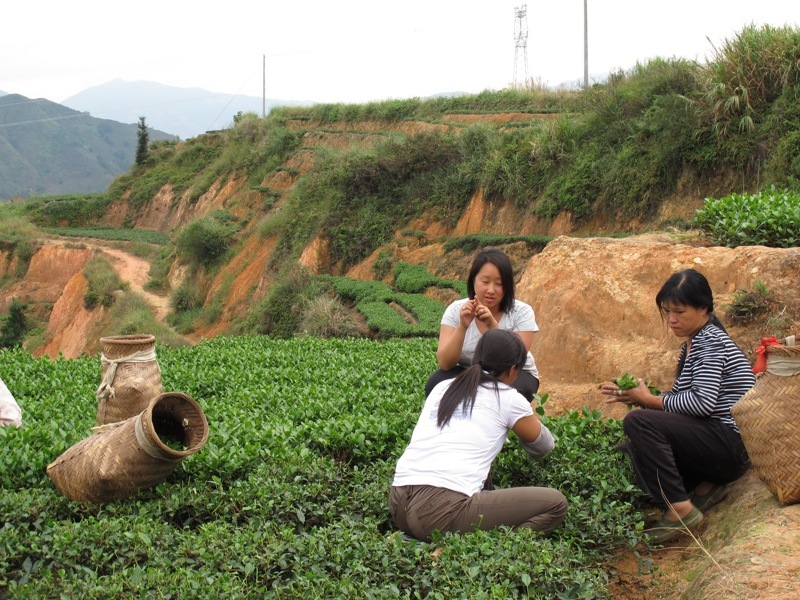 We visit our 6 tea producers and 3 tea-ware artists 2 or 3 times a year. What type of quality control do you have in place? Regarding for instance the use of pesticides? That’s another reason why we go in person, so we can see how things are done – it allows us to deepen the personal relationships and understand and trust the product better. Which tea sells the most? It’s a tie between the Phoenix Honey Orchid Oolong and the White Peony. 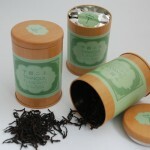 The Oolong is nutty, floral and bold but natural, when the White Peony is sweet, gentle, refreshing and delicate. Pu’er is more smoky and earthy. 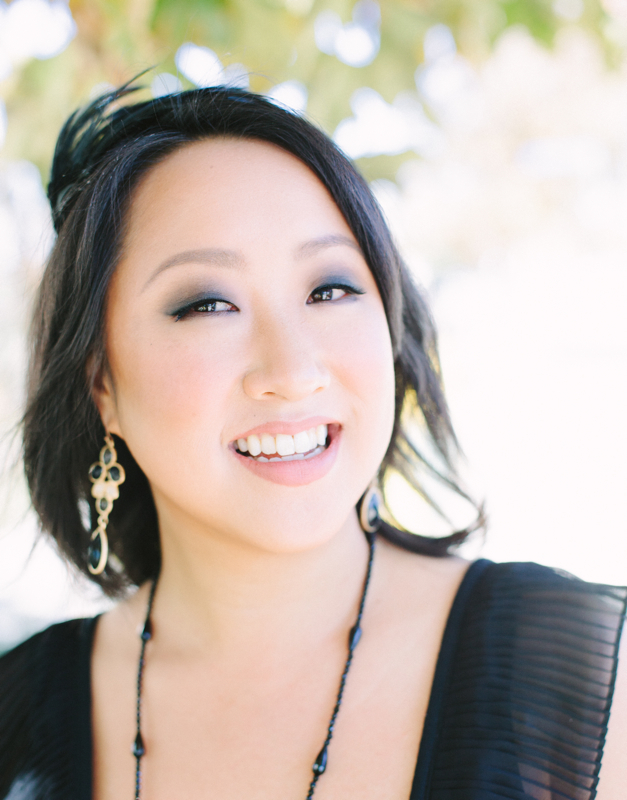 Have you noticed a difference between your Chinese and your non-Chinese clients? Yes indeed. First of all they have different buying patterns. For instance, our Chinese customers think it’s silly to buy less than 50g of tea. Also, in China tastes are commonly based on regional tastes so I can often guess where my Chinese clients are from by looking at their order. 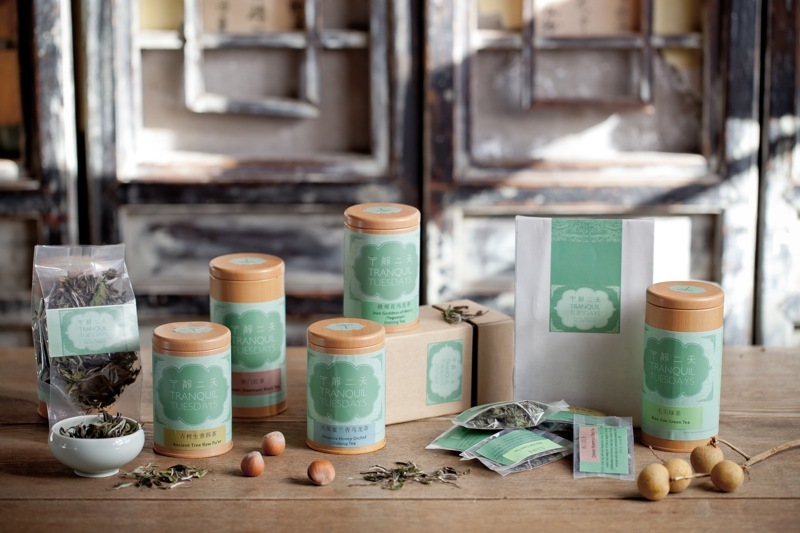 Non-Chinese customers have less of a pre-conceived notion about which tea they want to buy. They’ll buy something they like, when our Chinese clients are more aware of which tea is popular at a given time. 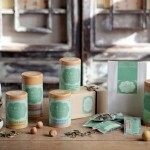 Charlene where can our readers buy Tranquil Tuesdays tea? Do you ship tea all over the world? Yes we do ship all over the world and Nicely Made in China readers will enjoy a 10% discount on all products on our website. Our products are sold in Shanghai and in a couple of places in Manhattan as well as in Formaggio Kitchen in Boston. 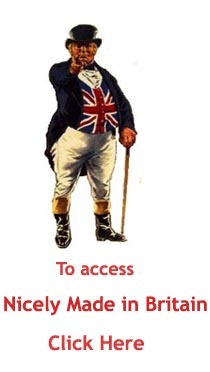 All the addresses are on our website. As an introduction to Tranquil Tuesdays Nicely Made in China readers will enjoy a 10% discount on all products on Tranquil Tuesdays website by using the discount code ‘NMICTT10’ at the check-out. FLUTTERING LEAF TEAPOT: The perfect delicately hand-painted single-serving teapot or for enjoying tea gong fu style with friends. 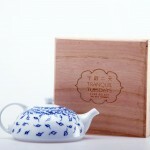 Our Fluttering Leaf Teapot comes in our distinctive wooden gift box. Price: US$ 100. Shipping: Inside China: free / To the US: US$ 10 / To the rest of the world: US$ 18. 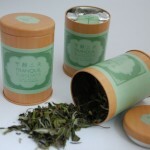 WHITE PEONY WHITE TEA: Naturally withered, this is the least processed of all teas and simply refreshingly lovely. Packets of 20g (0.7oz) and tins of 20g (0.7oz), 30g (1.oz) and 250g (1/2 lb). Prices: from US$ 8 to US$ 65. Shipping: Inside China: free / To the US: US$ 10 / To the rest of the world: US$ 18.